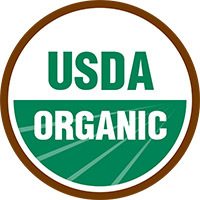 Demand for organics is growing but not all organic products are created equal. We’ve looked at product claims and the lack of labelling rules. Plus, have your say in our member survey. Natures Organics’ Organic Care shampoo boasts it’s sourced from plants and comes in a 100 percent recycled bottle. But despite the product’s name, just four of the 18 ingredients are certified as organically produced. Combined, they make up less than five percent of the shampoo. 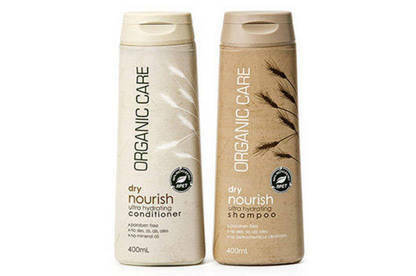 Natures Organics’ shampoos and conditioners are sold in supermarkets, which are experiencing a boom in organic sales. Industry figures show supermarket revenue from organic groceries, excluding fresh produce, has climbed 147 percent since 2012, rising to $167 million last year. Sales are forecast to rise further as consumer demand grows. Seventy-one percent of us buy organic products at least some of the time, according to research by Colmar Brunton. But consumers paying more for the privilege of taking home organic goods aren’t always getting a genuine deal. Some products contain far fewer organic ingredients than you’d expect from the label (see Partially organic). The Commerce Commission’s stance is that an “organic” claim conveys to consumers a completely organic process, from start to finish. Products labelled organic should generally be 100 percent organic. 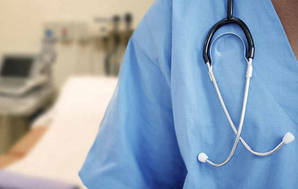 It currently has three open investigations into unsubstantiated organic claims. The Fair Trading Act prohibits companies from making false or misleading product claims. While companies must be able to back up claims their goods are organic, there’s no specific standard they’re required to meet. Many local producers opt to have their products certified by one of the four organic certification schemes (see Organic labels). These schemes typically require a minimum of 95 percent of a product to be organic. However, certification is voluntary and it’s possible to find products that have much less organic content or contain ingredients that wouldn’t be permitted by most organic labels. 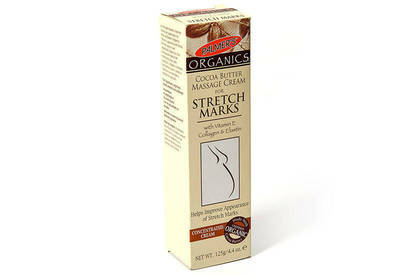 Among the products we found was Palmer’s Organics Cocoa Butter Cream, bought at Farmers. Just three of the 33 ingredients in the cream are certified as organic. E.T. Browne, the US manufacturer, said it had stopped producing the butter, though it’s still available in stores here. Products carrying logos that give the appearance of official certification also create confusion in the market. 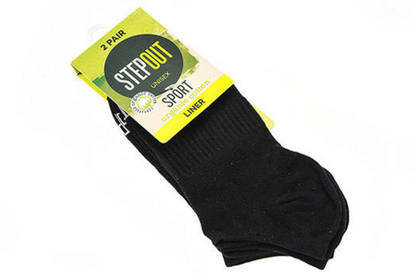 Stepout Organic Cotton socks carry a “certified organic cotton” logo on the pack. But it’s been designed by the company and isn’t a logo of any organic certification scheme. CXC Limited, which markets the Stepout brand, said the cotton it uses is certified as organic and makes up 75 percent of the socks. But the company’s chosen not to get the finished product certified. In addition to cotton, the socks contain 20 percent nylon and five percent elastane. Niki Morrell, communications manager for industry body Organics Aotearoa New Zealand, says questionable claims are an ongoing issue for the industry. A survey by the organisation carried out earlier this year asked manufacturers and retailers whether they were aware of fraudulent claims being made in the domestic market. About a quarter of the 71 companies that expressed a view answered “yes”, Ms Morrell says. The organisation believes consumers here are more exposed to the risk of fake claims because there are no specific rules for organic labelling, unless you’re an exporter. Organic exporters selling into major markets are governed by the Official Organic Assurance Programme administered by the Ministry for Primary Industries. 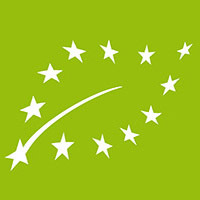 The programme is designed to give overseas markets an assurance organic exports meet the label claim. There’s no similar vetting of goods sold domestically. In an effort to fill the gap, Organics Aotearoa is working on a national standard it hopes will cover domestic and imported organic products as well as exports. Work on the standard started this year but it’s expected to be some time before it’s complete. In the absence of labelling rules, it remains largely up to shoppers to work out whether they’re getting organic products that meet their expectations. Consumers could end up paying a premium for goods that fall short of the organic claim on the label as companies try to cash in on growing demand. If you can’t see the survey above, take it here. Just four of its 18 ingredients are certified organic. Natures Organics’ general manager Maree Gauci defended the use of the words “Organic Care” as a “brand name” not an organic claim. She says the company is transparent about the ingredients in its products. Only three of its 33 ingredients are certified organic. The US manufacturer said it had stopped producing the butter, though it’s still available in stores here. Stepout socks carry a “certified organic cotton” logo on the pack but it’s not a logo of any certification scheme. The company says the cotton is certified organic but it’s chosen not to get the finished product certified. The socks also contain 20 percent nylon and five percent elastane. 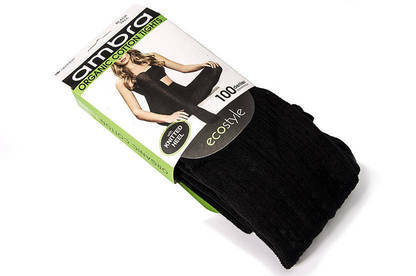 Ambra Corporation says organic cotton comprises 67 percent of its organic cotton tights, although the percentage isn’t stated on the packaging. The rest of the product is polyester (30 percent) and elastane (three percent). There are four organic certification schemes in New Zealand. To carry a certification label, the manufacturer must be audited to ensure it meets the certification scheme’s rules. AsureQuality Organic is run by AsureQuality, a commercial company owned by the government. 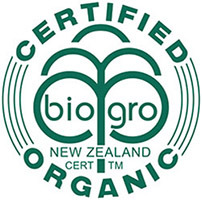 BioGro Organic is run by the New Zealand Biological Producers and Consumers Society, an incorporated society. 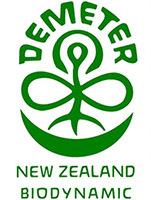 Demeter is an international certification scheme for biodynamic farming, a type of organic production. The Bio Dynamic Farming and Gardening Association runs the scheme here. 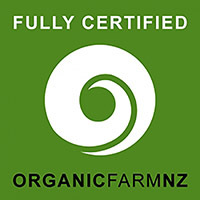 OrganicFarmNZ certification is targeted at small-scale producers who sell only domestically. If you think a company’s making a misleading organic claim, make a complaint to the Commerce Commission. You can also let us know.